We’re a team of dedicated advocates who work on your behalf to protect what matters most.Our job isn’t done until your protected. 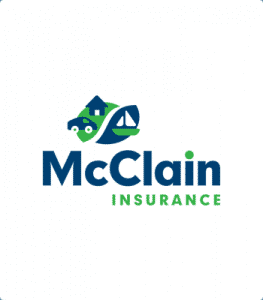 As an independent insurance agency, McClain Insurance Services partners with the Pacific Northwest’s best insurance companies to meet all your personal insurance needs. If you’re looking for an insurance partner to build a custom insurance plan that fits your family’s protection needs and budget, you’re in the right place! 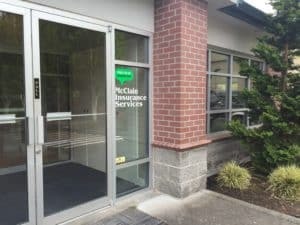 Our office is located in Everett, WA, and we are licensed to write insurance in Washington, Oregon, Idaho, Utah, and Arizona. Feel free to get in touch with us by phone, email, text, or social media. Or, fill out the form below, and we’ll respond to your request within four business hours. 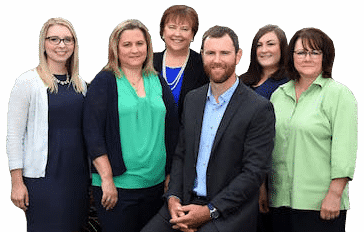 Our friendly team is available Monday through Friday from 8:30am to 5:00pm. Anything else we should know? Please provide any additional details here. Do you need to send us a file? Upload a PDF or photo here. Why did my insurance premium increase? What can I do about it? Read our recent blog post to find out.